What is the Relationship Between Marijuana and Obesity? What is the Relationship Between Cannabis and Obesity? America is often described as having an “obesity epidemic.” Unlike most famous statistics, the oft-quoted claim that over one third of Americans are obese – defined as having a BMI (body mass index) of 30 or greater – is actually true. If you expand the criteria to include individuals who are overweight – defined as having a BMI from 25 to 29.9 – you cover two thirds of the national population. 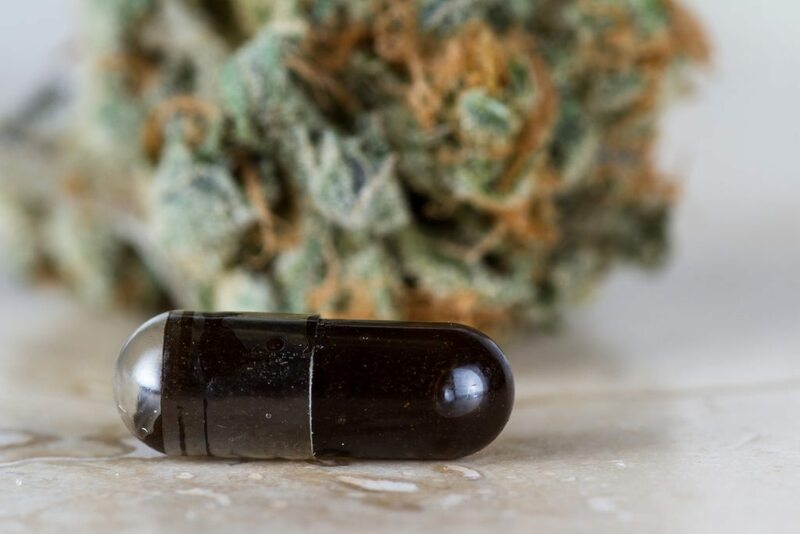 If you’re among the millions of Americans who are struggling to control your weight, don’t waste your money on useless, poorly regulated “dietary supplements.” Try using medical marijuana instead. I need to preface this article with a caveat. As a physician, it would be irresponsible of me to pretend there is a “cheat” that can replace exercise and a healthy diet. 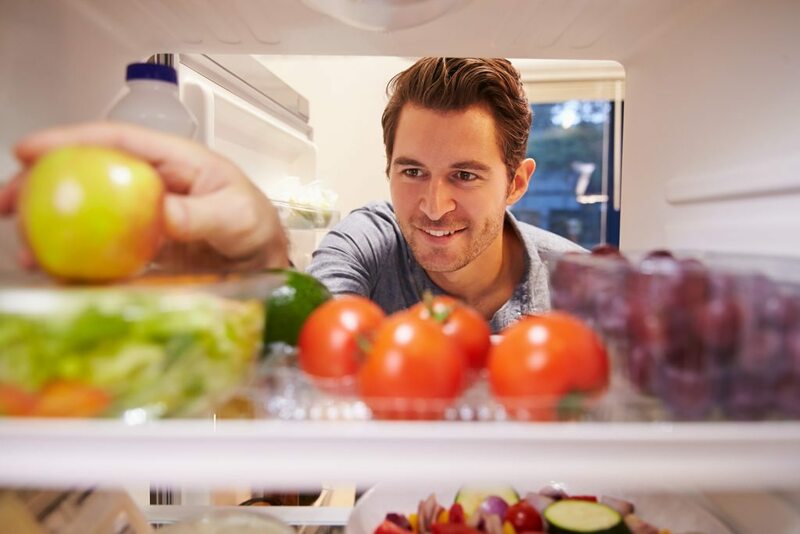 The advice to “stay active and eat plenty of fruits and vegetables” may not be very exciting, and it certainly won’t sell millions of books, but it is the absolute best way to improve your overall health (and shed some pounds in the process). Don’t believe what fads and crazes try to tell you: there is no way to “effortlessly make the fat melt off” without reducing your daily caloric intake. If you want to see results, you need to put in effort, and it’s going to tough. You’re going to have to break ingrained habits, resist temptation, overcome setbacks, and possibly confront some emotional pain in the process. But you can do it. Millions of people have, including myself. And Cannabis – while not a replacement for healthy diet and exercise – may be able to help you get there. I know what you’re thinking: Really, marijuana? But won’t that just give me the munchies and make me gain weight? So why is this occurring? On a physiological level, what mechanism is responsible for these “paradoxical” results that seem to defy common sense about the munchies? First, it’s quite possible that despite eating more when you have the munchies, your overall daily intake goes down. This seems like the most reasonable explanation. (Also noteworthy, people who are underweight do gain weight when using medical marijuana.). Another, more exotic, explanation may lie in gut flora (gut microbiota), which are microorganisms that live in the human digestive tract. In fact, you’ve got a few pounds of them residing in your intestines right now – but don’t worry. Gut flora are good for healthy digestion, because they help break down dairy products and proteins. Additionally, they assist with certain functions of the immune system. Importantly in the context of weight loss, intestinal flora also impact your metabolism and the way your body stores fat (adipose tissue), which was actually noted in the PLoS One study. As the study points out, “Gut microbiota modifies adipogenesis” – in other words, the creation of fat (adipocytes) – “through actions on the endocannabinoid system.” Though more research into this subject is needed, this suggests Cannabis may alter or interact with gut flora in a way that makes gaining weight tougher. As I said earlier, Cannabis alone won’t substitute a healthy lifestyle – but it can help get you moving in the right direction. 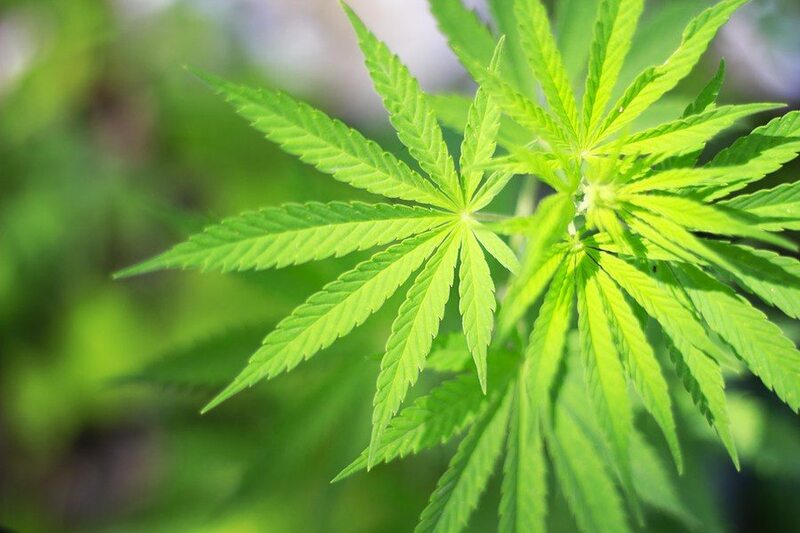 If you’re struggling to manage diabetes, chronic joint pain, or other conditions related to obesity or being overweight, you may be a suitable candidate for medical Cannabis. If you have any questions about becoming a medical marijuana patient in Massachusetts, I encourage you to call Inhale MD at (617) 477-8886 to schedule an appointment.